In your quest to find the right compact crossover SUV, your attention may be focused on the 2018 Jeep Renegade and the 2018 KIA Niro. These two vehicles are popular among drivers for good reason. A closer look at the two vehicles will reveal that the Renegade is a better fit for your needs and goals than the other one. 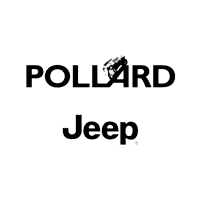 Stop by Pollard Jeep in Boulder for a test drive and to get your questions answered by a helpful, informed salesperson.